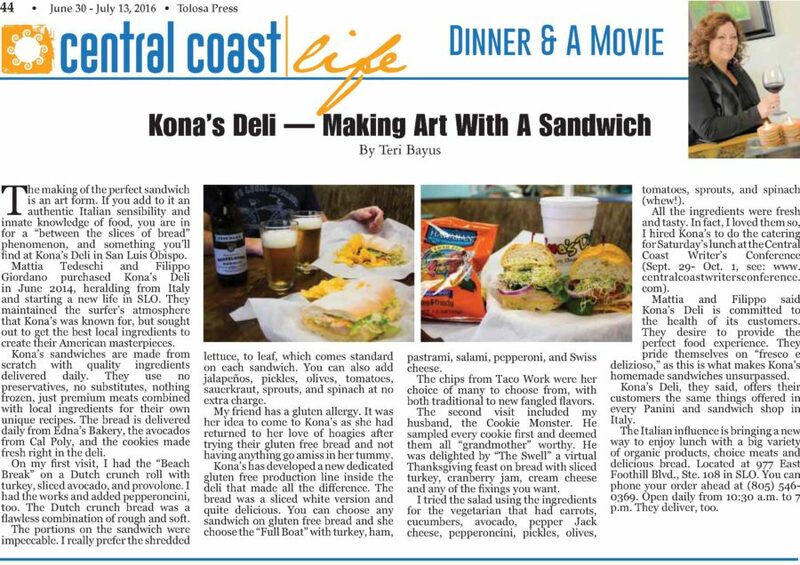 Kona’s Deli on Tolosa Press!! At Kona’s Deli you can use Pocket Points! 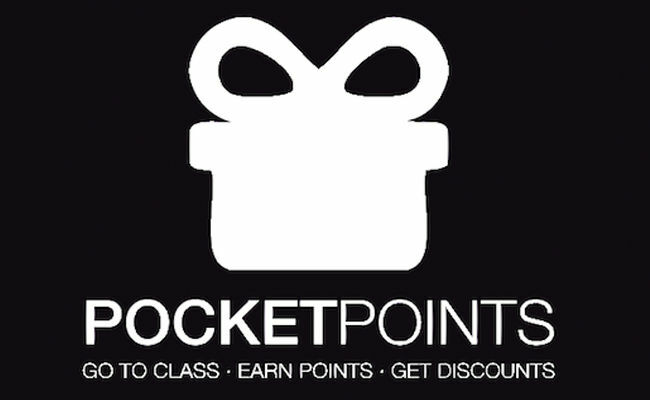 Download the app on App Store or Google Play, collect points in classes and use them to have..